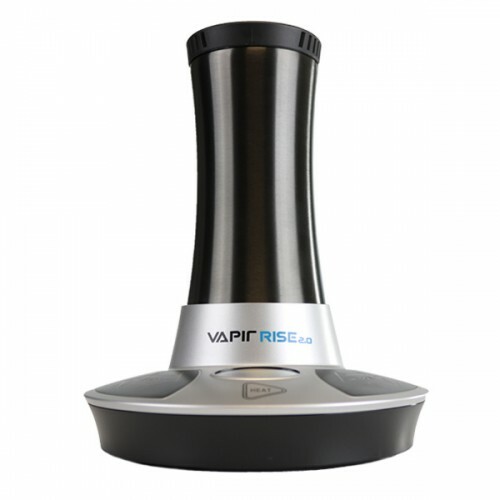 Developed by Vapir, the Vapir Rise Vaporizer is a revolutionary product that will forever change the way you vaporize. Vapir has already garnered quite a reputation in the vaporizer industry with other popular models like the NO2 and One 5.0. But the Vapir Rise is sure to set the new standard for all Forced-Air Vapes. 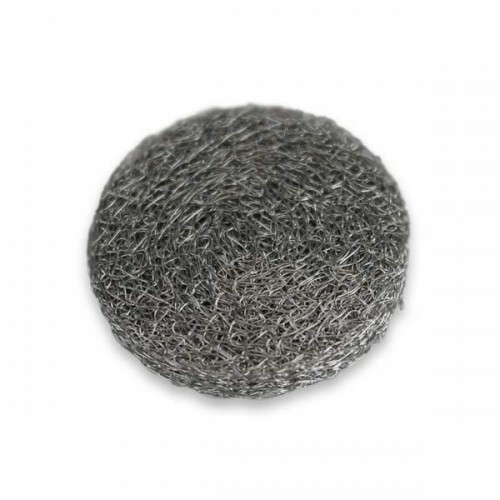 It’s easy to use out of the box and it’s fully functional with both dry blends and waxy oils. 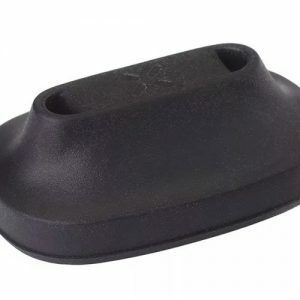 There’s no need to purchase additional parts or accessories to make the unit compatible with waxy oils; it already includes everything you need! Need parts or accessories? 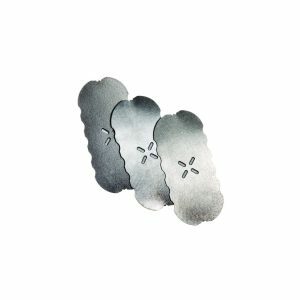 We stock a complete selection of Vapir Rise parts and accessories. The latest version of the Rise is more powerful, more efficient and more versatile than ever! Boasting a new No Fan Mode, you can now use the Rise’s whip-draw option without the forced-air function, for more casual sessions. In addition, fans of large, robust vapor clouds can now set the Rise’s temperature precisely all the way up 420°F for higher temperature vaping. The heating chamber has also been completely re-designed for better performance and easier cleaning. The Vapir Rise features a precise touch pad control system that makes the vaporization process more efficient and effective. The vaporizing temperature is displayed in both Fahrenheit and Celsius, depending on which you prefer. The unit is also capable of reaching vaporizing temperatures in less than 1 minute. The digital display provides the user with accurate temperature control which provides for maximum efficiency. 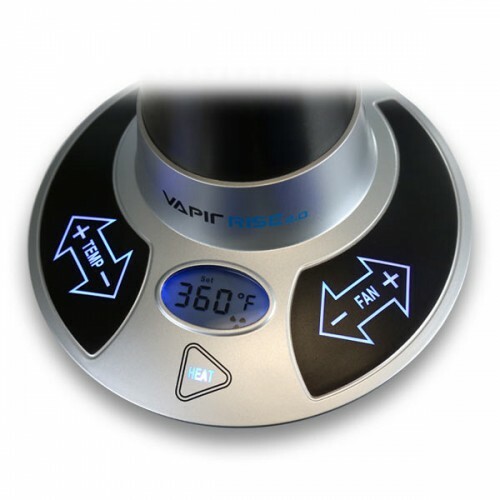 The Vapir Rise provides the user with dual-functionality. You can enjoy the vapor through the traditional whip system (silicone tubing) or through the very popular balloon bag system. Unlike many other vaporizers that utilize a low-quality valve system for balloons, the Vapir Rise utilizes an advanced balloon adapter system that makes filling up your bags easier than ever. Whether you’re using the whip or balloon system, both are sure to provide the user with an enjoyable vaporizing experience. The Vapir Rise Vaporizer was built using only the highest quality components and features a durable construction that’s unrivaled by any other vaporizer currently on the market. The stainless steel design ensures a clean vapor path and only the best tasting vapor. Although it utilizes a forced-air fan system, the unit is whisper quiet and easily transportable. 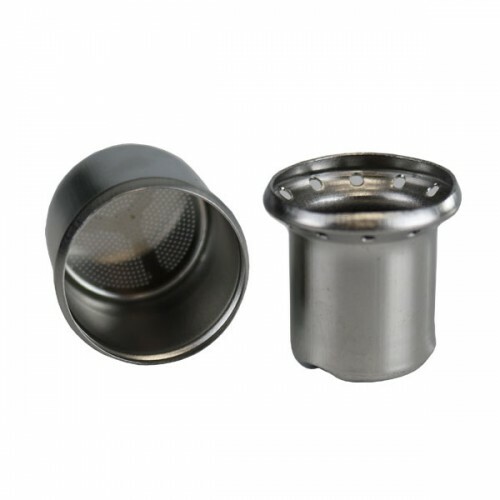 It also utilizes a ceramic heating element and HEPA air filter system that provides for fresh and flavorful vapor.